Find out how you can easily boost your productivity. See what we can do for your company. Innovative and fast solutions for communication and cooperation. Cloud platform for designing new solutions plus data storage and analysis. Product family to enhance your business efficiency. Come and see the opportunities offered by Google technology. 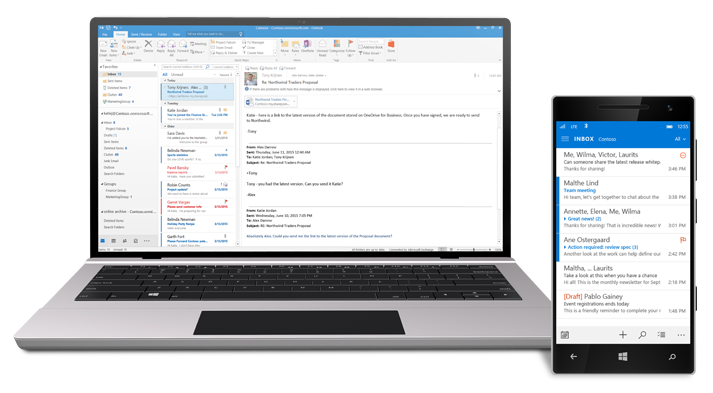 Innovation means power and Office 365 represents the potential of familiar solutions in an entirely new version. Learn about Azure, a platform you can use to build your own applications and more, or Enterprise Mobility & Security which will make your business grow quickly and safely. 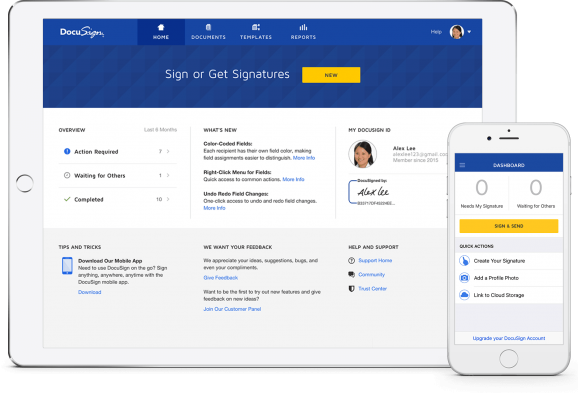 DocuSign, or a solution which is more than merely your digital signature and which will let you remotely sign and manage your documents, regardless of where you are or what device you happen to use. With DocuSign, managing your business becomes easier and even more efficient. 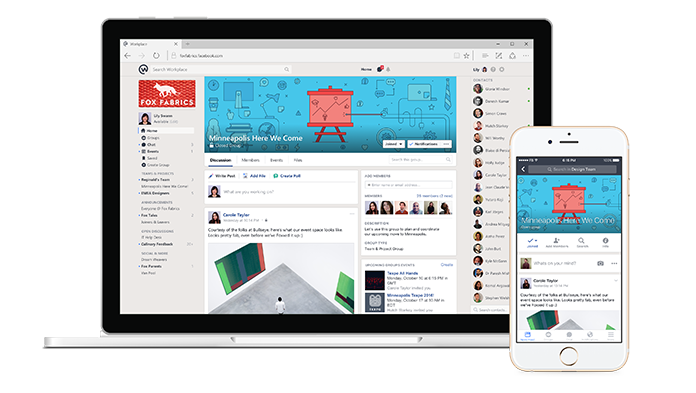 Work safely and fast by using your own company social network: contact your groups, provide access to projects, organize online training seminars, and work with your mobile devices. Find out unique functionalities Facebook creators have prepared for you in their latest solution. See the wide selection of products based on the Cloud technology. 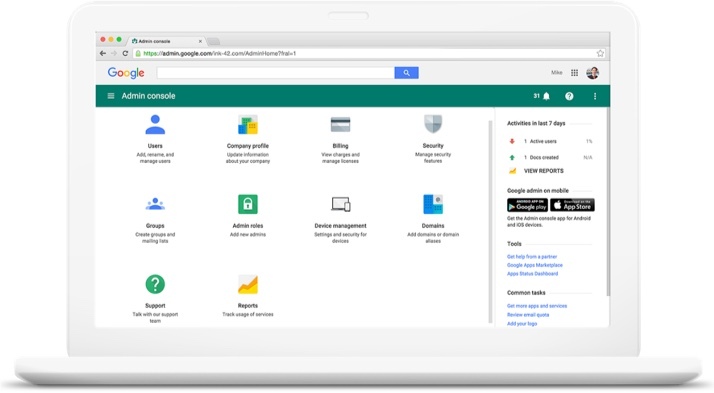 Build fast and scalable mobile and web applications or store, process, and archive data. You can also use innovative solutions, such as AI or the Internet of Things. Every application must verify the user identity. Millions of people have trusted Okta solutions which provide safe connections to technologies and services of vital importance for business. Find out what opportunities and functions are available from Okta API Products.